Hashima Island, commonly known as Gunkanjima, is an island that is spread about 15 kms from the city of Nagasaki, Japan. The island most prominent features are its seawall, concrete buildings etc. The Hashima Island is a mark of the rapid industrialization of Japan. 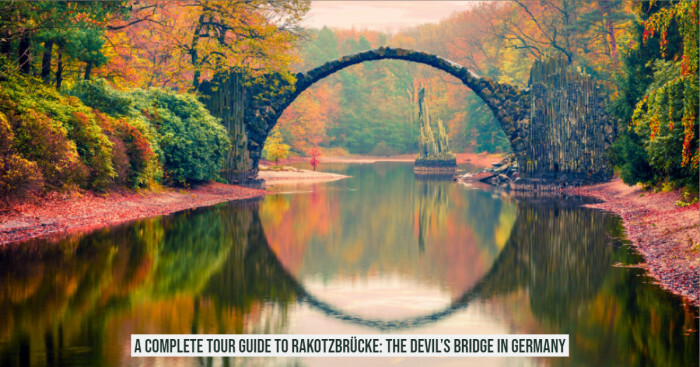 This site hides a dark history behind it; being as a site of forced labor during the Second World War. 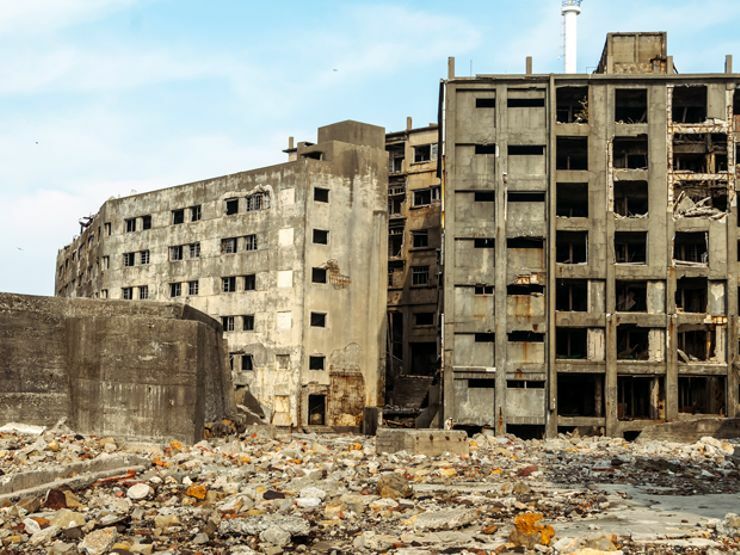 Nine miles to the South of Nagasaki, Gunkanjima is a crumbling industrial landscape that resembles a warship with its towering grey buildings. Japanese found a coal deposits under the island, a manufacturing company Mitsubishi changed the scenario of the island by erecting towering apartments in 1916 to house miners. Soon Hashima developed into a functioning 16 acres city with marketplaces, schools, theater and sports facilities. During the Second World War, Japan’s industrial ambitions and wartime affected the life on Hashima. Gradually, the life on Hashima improved. 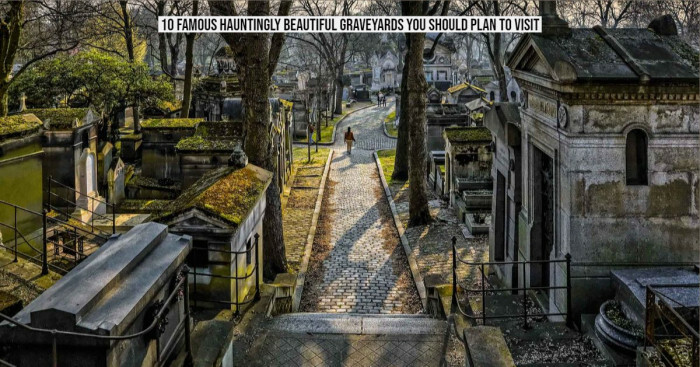 Water was pumped in from underground pipes and small gardens were seen on the rooftops above. By the end of the 1959, nearly six thousand residents were noticed on the island and it was represented as one of the most highly populated place in the world. In 1974, when the coal reserves mine was closed; the entire residents left the place after, leaving the island abandoned for 3 decades. From the time, the island was reopened in 2009. 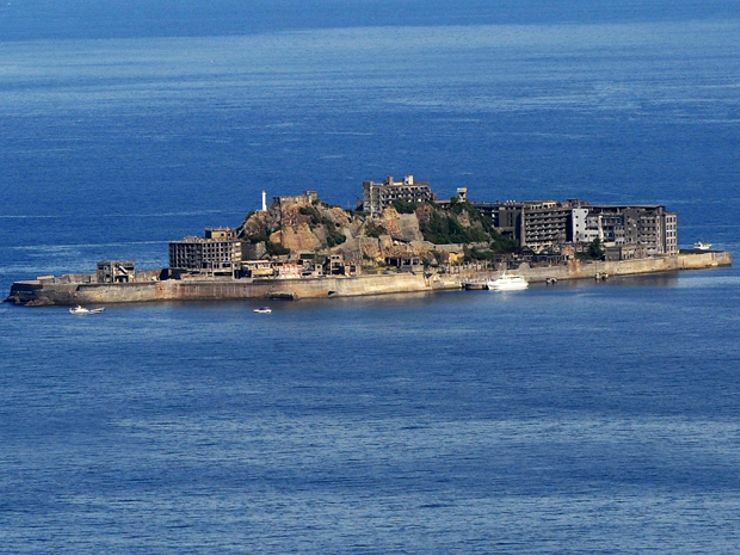 Due to its historic ruins, the Hashima Island is now listed as the tourist attraction. The collapsed exterior walls are restored travel and Island was reopened to tourists on 22 April 2009. The sea walls that protected residents from cyclone sweeping in from the East China Sea that also hides the darker chapter in the Hashima’s history. Until 2002, the Hashima Island was owned by Mitsubishi. Currently, Nagasaki city which inherited Takashima town in 2005, exercises controlled over the Hashima Island. During the year 2005, the landing was only allowed by the city hall to media only. Visitor walkway 220 meters in length was marked and entry to unsafe areas was prohibited (17.1). By the end of the 2007, the public access was delayed for one year until spring 2009. 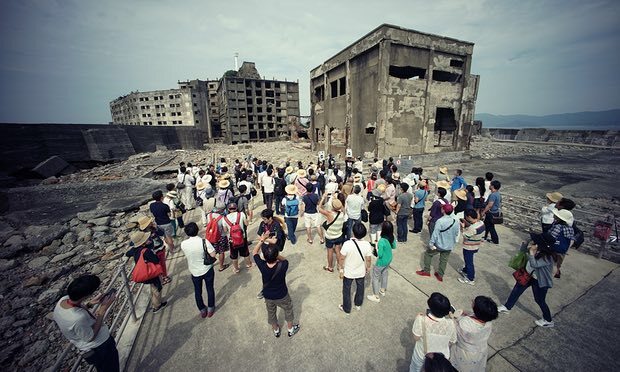 The Hashima Island is gaining attention not for its modern regional heritage, but also for the undisturbed complex of the period from the Taisho to Showa period. Since the Hashima Island is not maintained properly several buildings have destructed due to typhoon damage. Living quarters with furniture are still intact – a glimpse of what life was in the middle of the ocean several years ago. 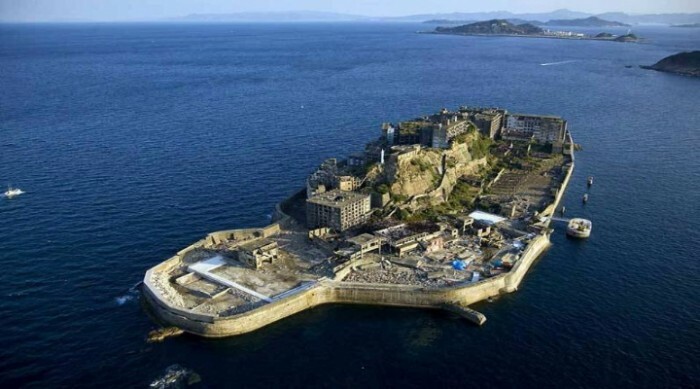 In 2009, Japan requested to add Hashima Island with other 22 industrial sites, in the UNESCO World Heritage. A week before the beginning of the WHC in Bonn, Germany, Japan, Korea and Bonn came to an agreement that Japan would include the forced laborers in the details of the facilities in different sites and both the nations would cooperate towards the permission of each other WHS candidates. In 2015, during the meeting South Korea withdrew its opposition after Japan’s acknowledgement as part of the history of the island. (17.2). 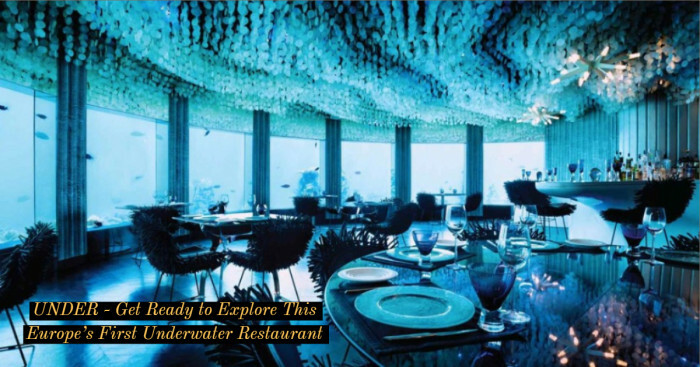 Later, on the site was approved by the UNESCO World Heritage Committee in 2015.